Is your hubby participating in "movember?" November is HERE, y'all! Can you believe it?? Bring on that pumpkin pie & giant turkey. Mmhmmm. 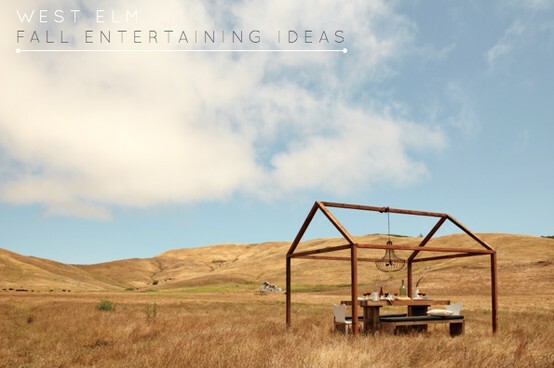 If you haven't seen West Elm's newest catalogue, you are missing out. It is nothing short of beautiful and is complete with Thanksgiving & Christmas decorating and hosting ideas. Lovely. Yippie for turkey and pie!! 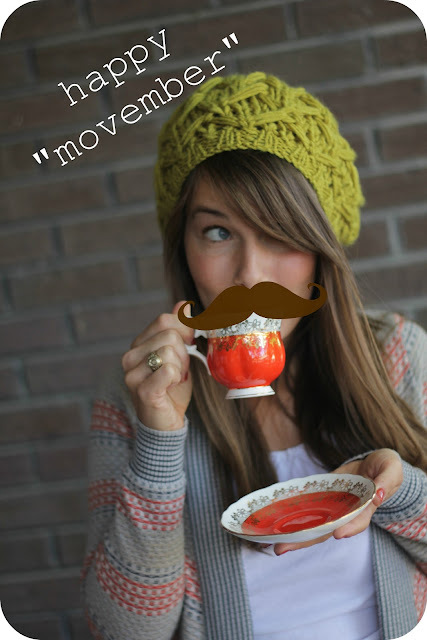 you rock that mustache, girl!! and bring on the turkeys!! Haha that mustache is awesome! And I am sooo reading for Thanksgiving! Joe's beard is more like a chin strap, so I'm not letting him participate. Reminds me too much of Mohs. mine's participating... think i will too! ha! 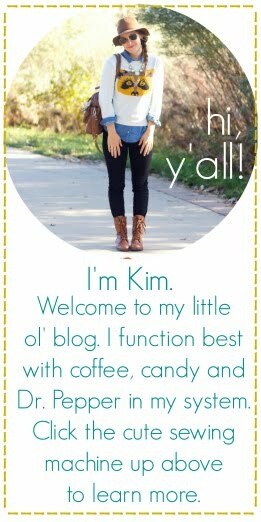 Just started reading your blog (which, by the way I love) and I noticed... is that an Aggie ring on your finger in that picture? !